Meet Poplet! 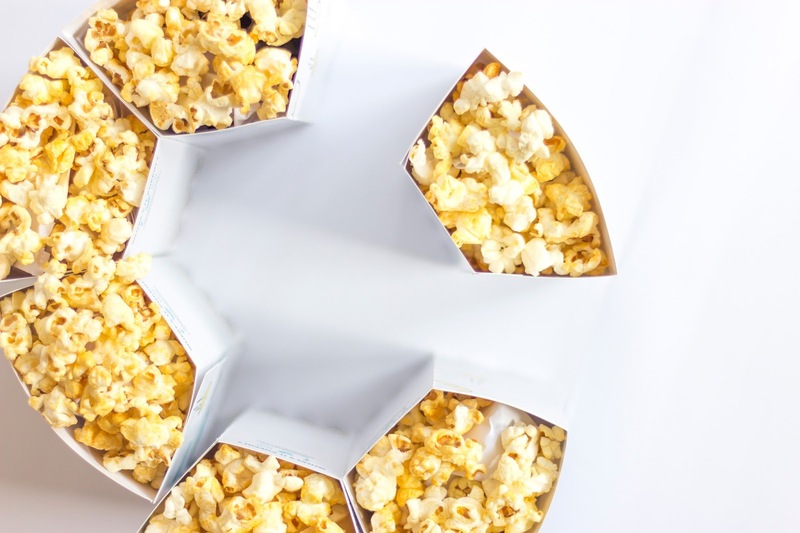 A fresh way to experience popcorn. 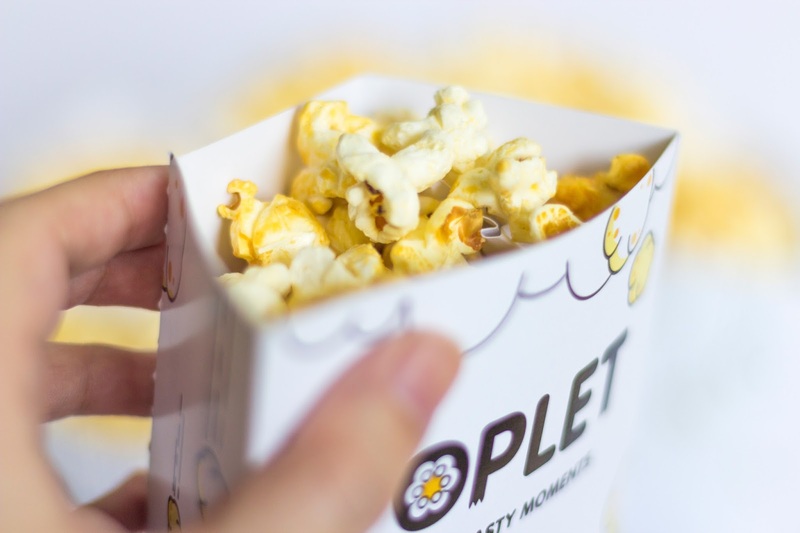 When sharing a large box of popcorn with friends at the movies, one person holds the box while the rest will have to frequently grab handfuls of popcorn in the dark. 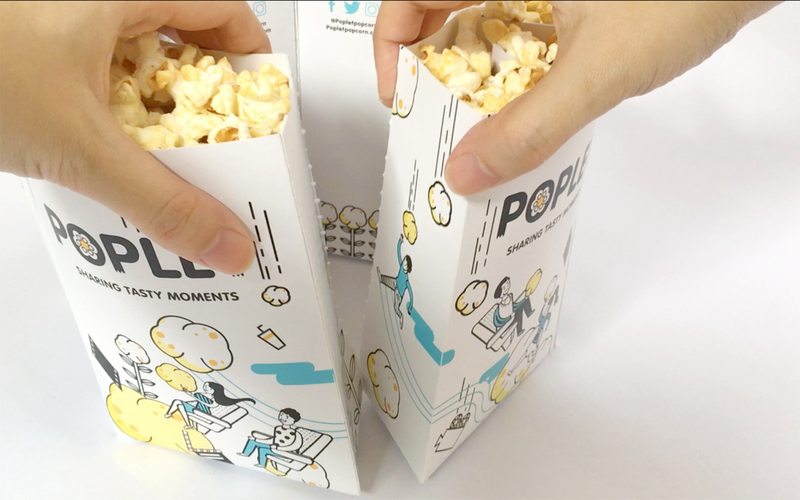 The whimsical packaging emphasises the fun of snacking at the movies and the bright colours make it a feel youthful. 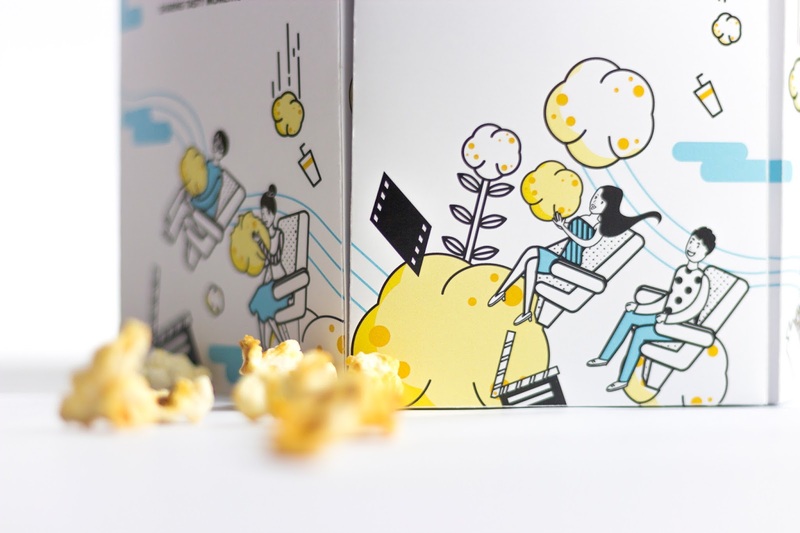 Each section is adorned with different fun illustrations, with each section a different surprise. 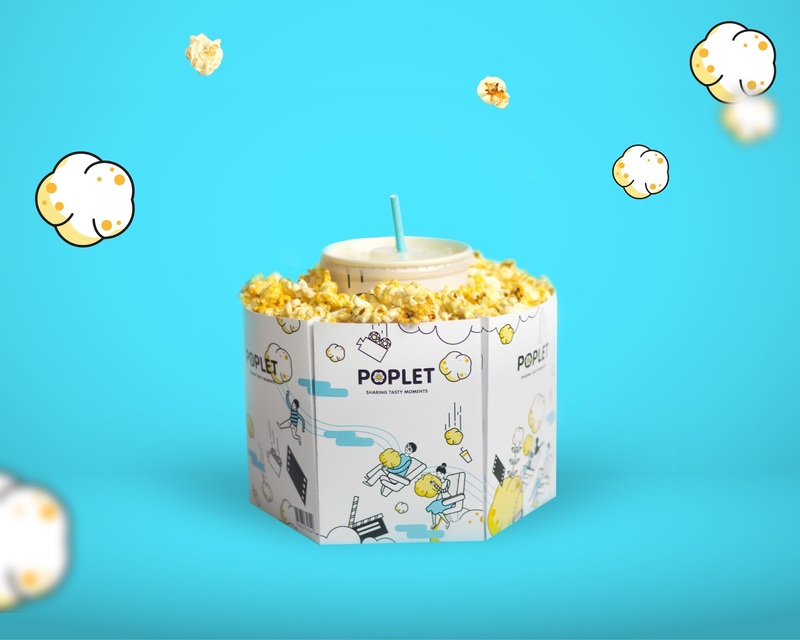 Poplet allows you to simply tear and split the popcorn between six people. 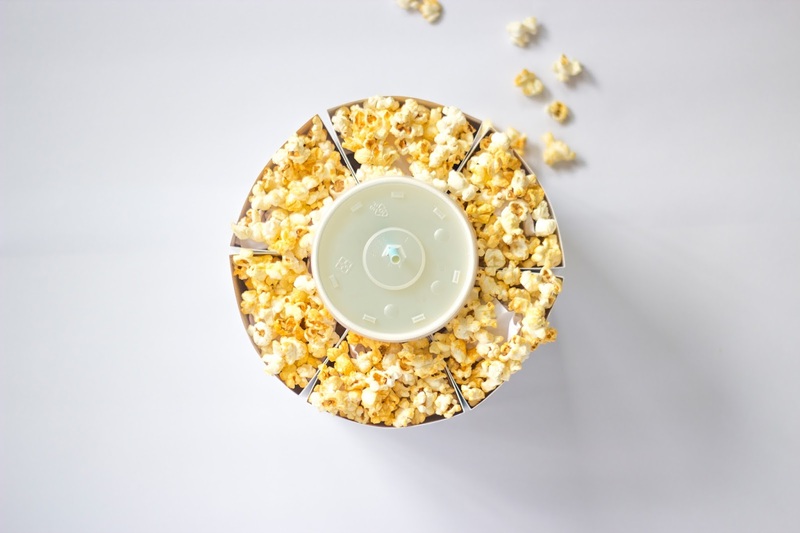 It also saves you from the trouble of balancing a popcorn box and a drink, with a smart hollow in the middle so that you can carry both with just one hand. 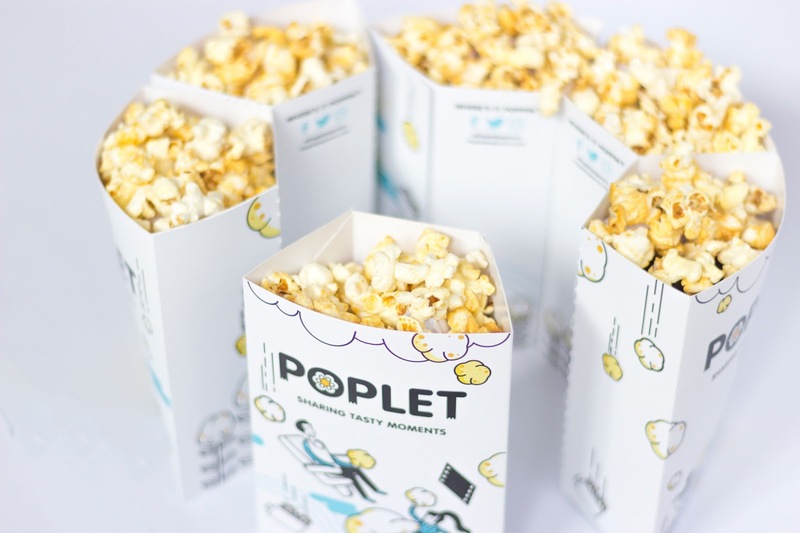 Poplet allows you to simply tear and split the popcorn between six people. 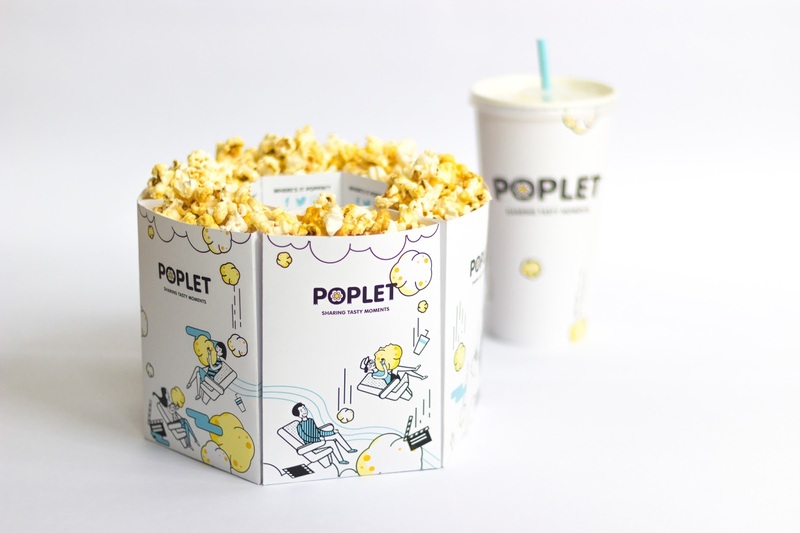 No more trouble of balancing a popcorn box and a drink, allowing users to carry all in just a single hand.